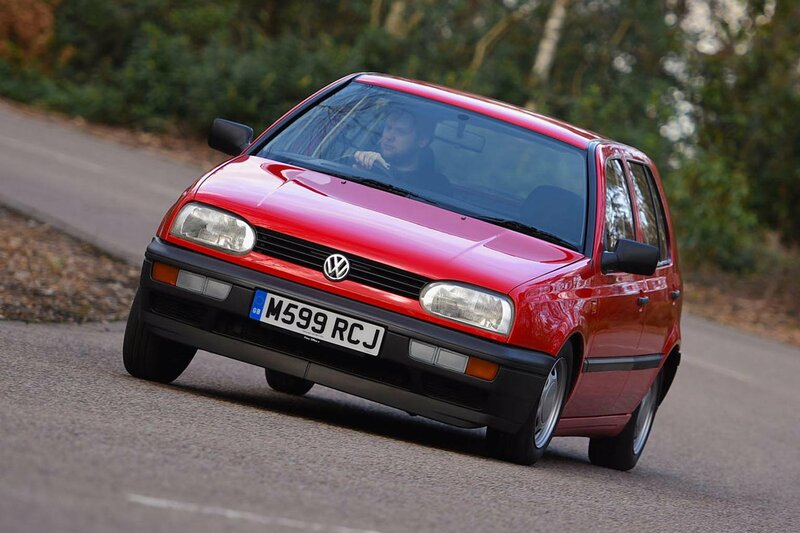 Volkswagen Golf Mk3 – Rewind Wednesday | What Car? The past 26 years have been a tumultuous time for the car industry. We’ve seen the rise and fall of diesel, ever-tougher emissions regulations and family buyers switching from big saloons to MPVs to SUVs. In short, a car buyer in 2018 faces a very different market to a buyer in 1992. Despite this, there are a few things you can always count on. Ladies and gentlemen, I give you the Volkswagen Golf. Originally launched back in the 1970s, 1992 saw the introduction of the third generation of VW’s ever-popular family hatchback. Discounting the Mk1, you could never call a new Golf revolutionary, each one being a careful evolution of a tried-and-tested formula. The Mk3 was no different; it had a selection of engines ranging from the mild to the wild, the option of three or five doors, styling that was sober yet attractive, and interior quality that left rivals gasping. 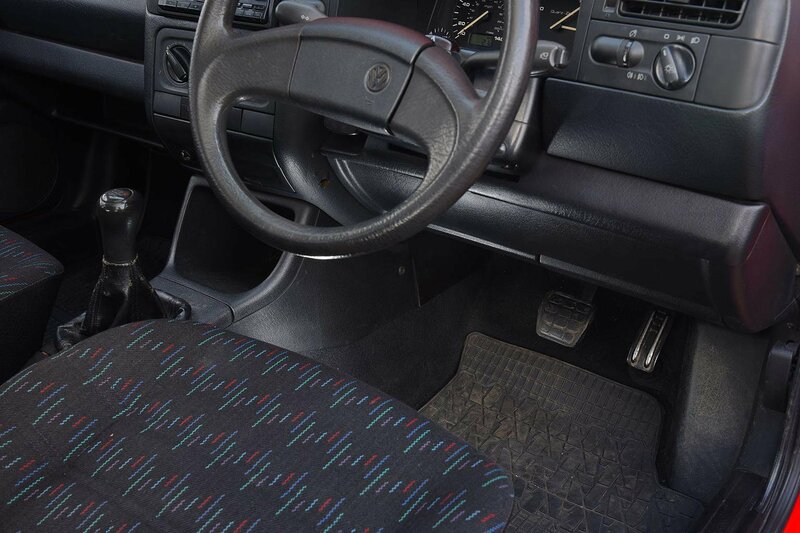 The Golf was already a very established model in 1992, with the Mk1 having been introduced in 1974. The hatchback may not have been a common bodystyle in the mid-1970s but, by the early 1980s, Ford, Vauxhall, Fiat, Renault and most other mainstream manufacturers had a five-door family car that directly rivalled the Golf. In 1983, the Mk2 Golf was introduced – a larger, more comfortable and better-equipped model that would set the template for every new Golf since. Fast forward another nine years and the Mk3 was – you guessed it – larger, more comfortable and better-equipped. 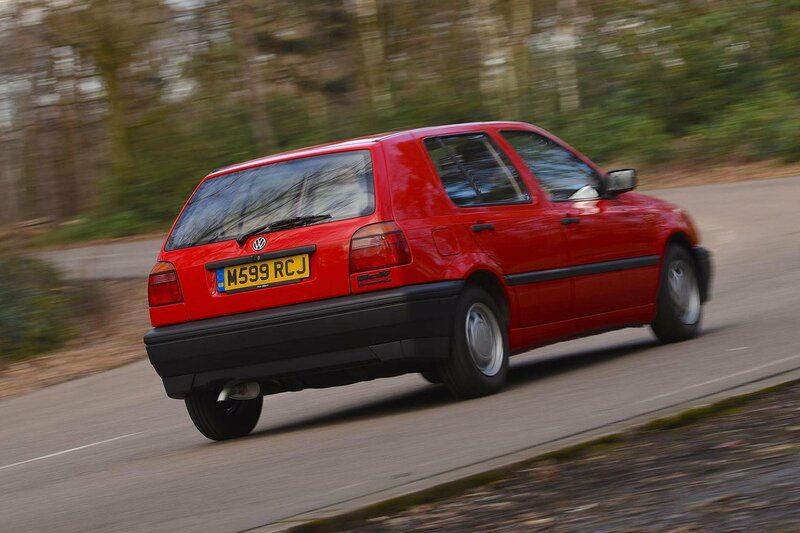 Still, the formula worked; the Mk3 became the third Golf to scoop the highest accolade What Car? gives. The Mk3 Golf may have chalked up the overall victory, but things could have been very different. Despite being fresher than a North Sea breeze in the depths of winter, we were also rather taken by the similarly new Citroën ZX. Although we championed the entirely conventional 1.8-litre petrol-fuelled GL model in 1992, we were unable to source one for this particular feature. Happily, we were able to source something far more interesting that would still give us an authentic taste of the Mk3 Golf. 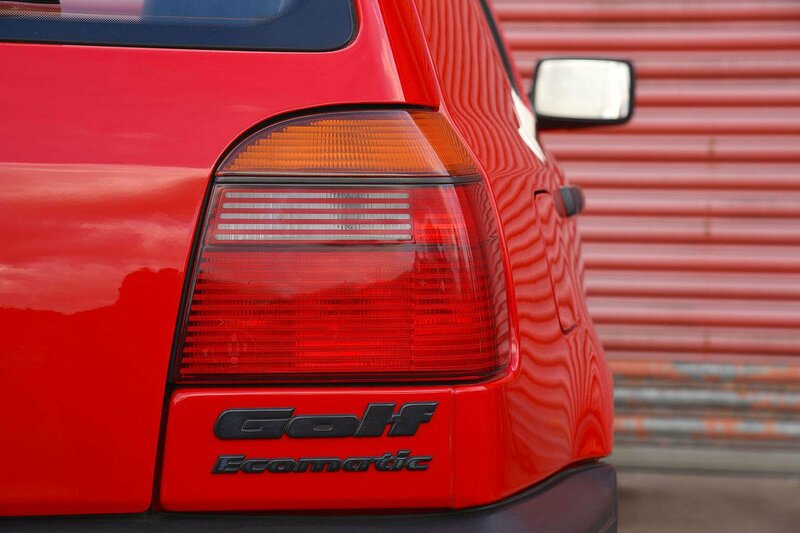 Nope, it isn’t a rapid GTI 16V or the iconic VR6. We’ve got something far more interesting, albeit much slower: the Golf Ecomatic. Despite sounding like a washing machine with an exceptionally good 30deg programme, it is in fact a forward-thinking attempt to reduce emissions and improve fuel economy – something that's more relevant today than ever. Look under the bonnet and you’ll find VW’s old 1.9-litre diesel engine, sans turbo. This is coupled to what on initial inspection looks like a normal five-speed manual gearbox. 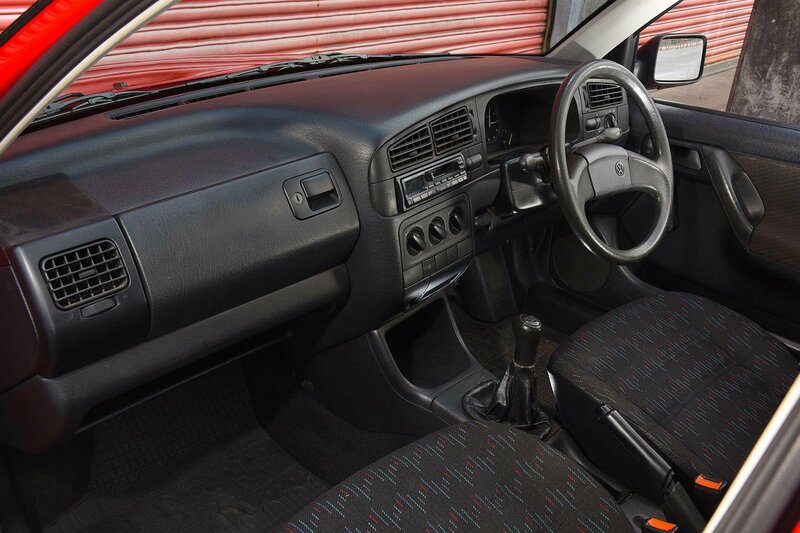 Peer down into the footwell and you’ll see the first hint that things are anything but normal – there’s no clutch pedal. Instead, the car’s electronics are in charge of operating the clutch, allowing the Ecomatic to freewheel like a bicycle when you come off the accelerator. If that wasn’t bizarre enough, it’ll also switch the engine off, even if you’re doing motorway speeds. That explains the need for two batteries under the bonnet and the array of lights that sit in the instrument cluster. You’re quickly reminded of the Golf’s age before the diesel engine has even drawn breath. Unlocking the driver’s door requires a turn of a key rather than the press of a button and central locking is a luxury reserved for far more glamorous Golfs. Once you’ve waited an age for the diesel’s glow plugs to heat up and extinguish the warning light, you twist the ignition key a little further and marvel at how far diesels have come. On a cold February morning, the 1.9-litre unit fires into a loud, clattery and vibration-filled idle that’s more Massey Ferguson than mainstream hatch. To select a gear, it’s a case of moving the lever to first (or reverse) and then pressing the accelerator pedal. 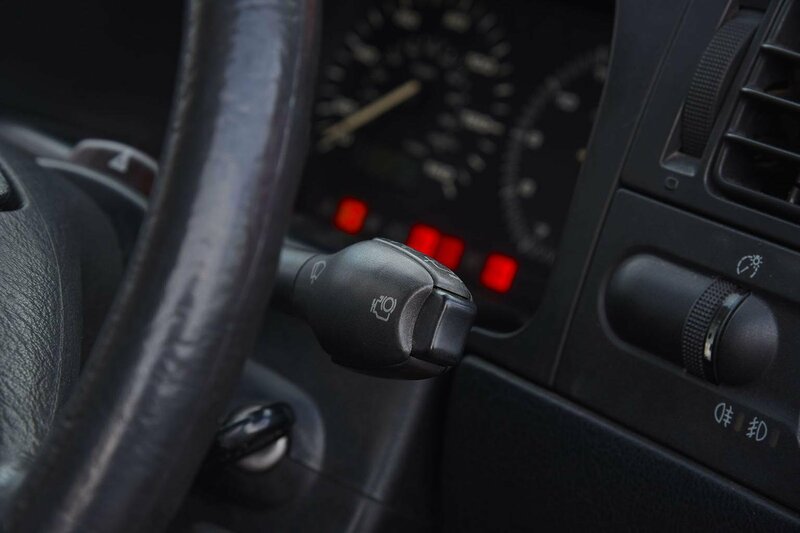 The automatic clutch will then start to engage, allowing you to pull away in a manner that’s almost smooth. Need another gear? Just lift off the accelerator, move the gearlever and then reapply your right foot. Simple. As the Ecomatic warms through, you’ll notice the green light below the speedometer goes out. This signals that the engine is warm enough to start doing its eco thing. Lift off and you’ll feel the ever-present vibration through the steering wheel subside as the car starts to freewheel down the road. It’s a weird sensation but one that you can stop at any time by either getting back on the accelerator or by pressing a button on the end of the wiper stalk. Give that button a prod and the engine restarts before the clutch re-engages, allowing the Ecomatic to decelerate in a familiar fashion. Press the button one more time to reactivate the clever stuff under the bonnet and the engine is once again keen to turn off whenever it can. Come to a stop and, assuming the engine isn’t off already, the motor cuts out in the same way as in most modern stop/start-equipped cars. Of course, there’s a reason why the Ecomatic’s cleverness didn’t catch on. For a start, this model cost an additional £1200 over the regular diesel – an awful lot of cash in 1994, when the Ecomatic was launched. Furthermore, the system was rather crude at times, clumsily engaging and disengaging the clutch and starting the engine with plenty of vibration. 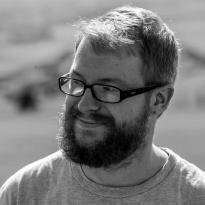 I would also add a third reason: trying to park one on a hill with no clutch to modulate and no creep built into the gearbox is quite the juggling act.